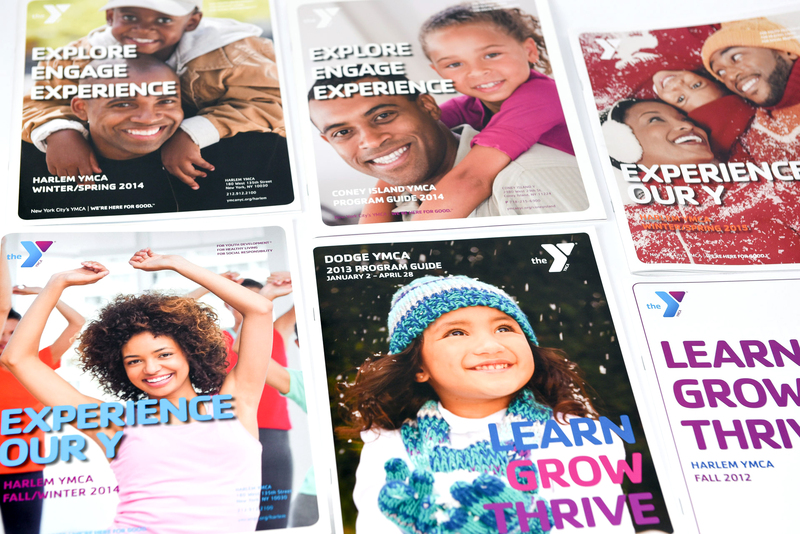 Working with the largest YMCA in North America for the past 10 years has provided Dezign Dogma a unique set of opportunities as well as challenges. 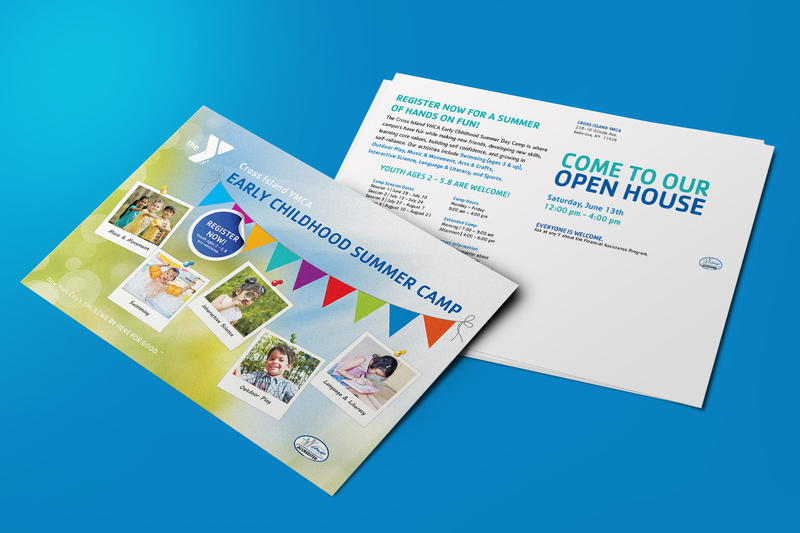 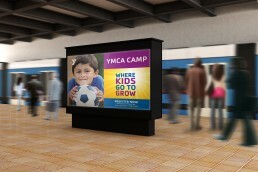 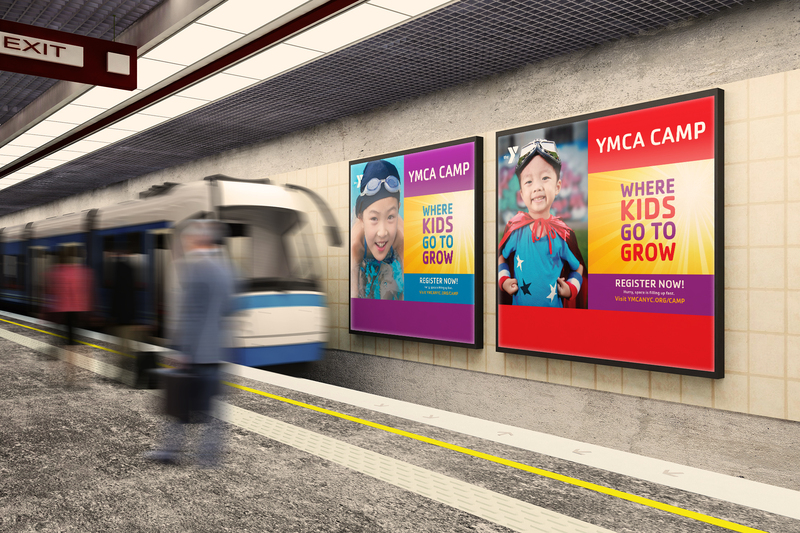 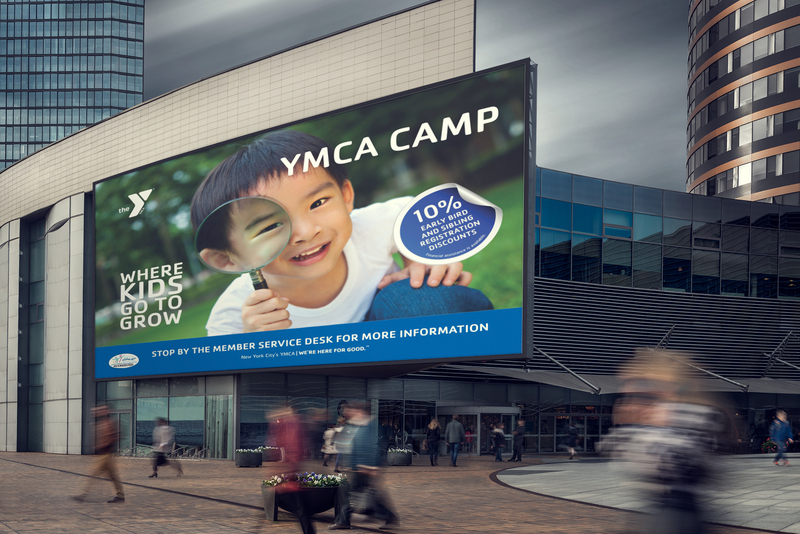 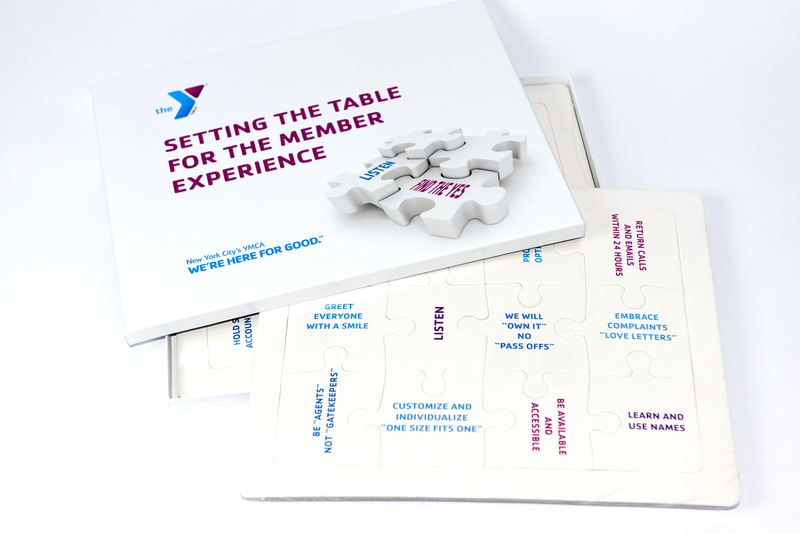 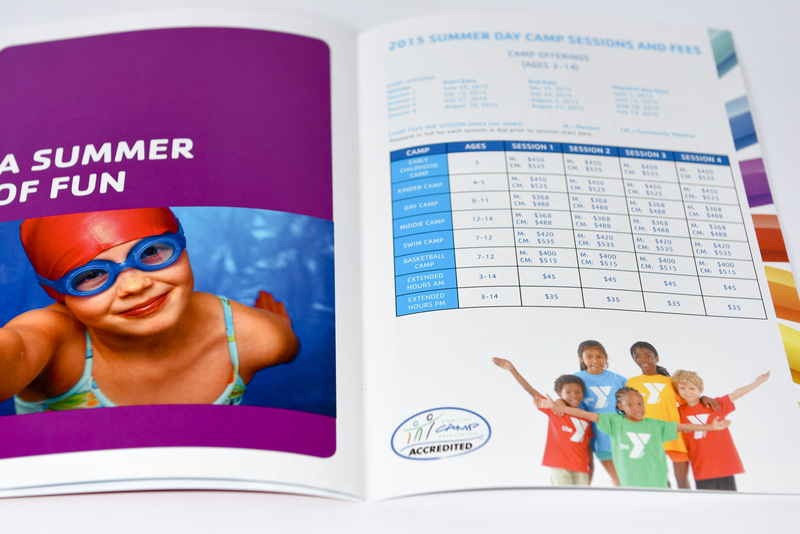 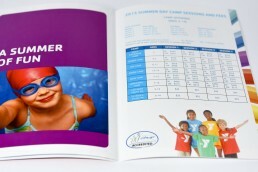 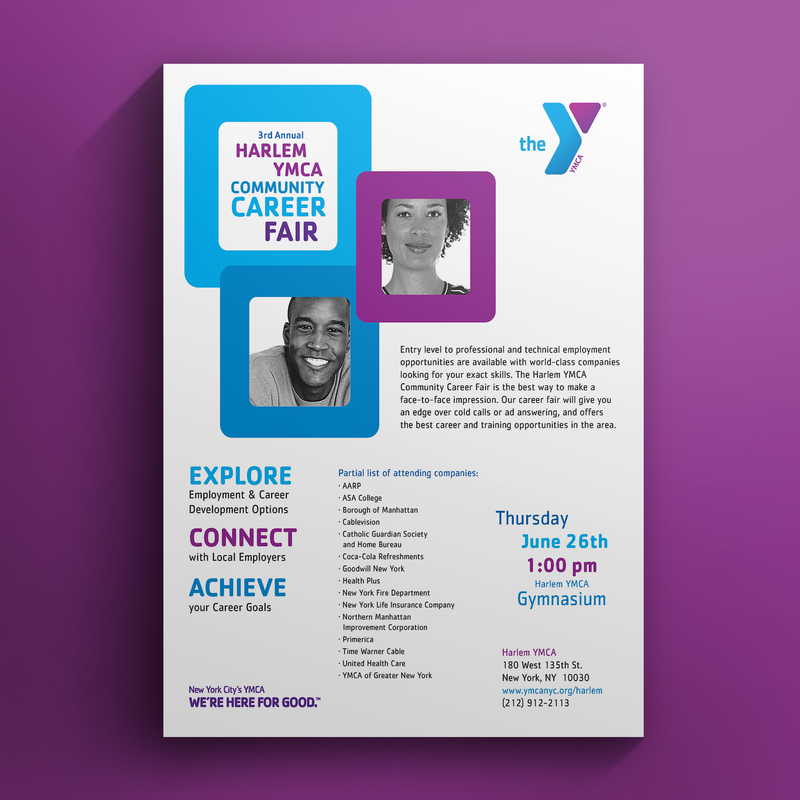 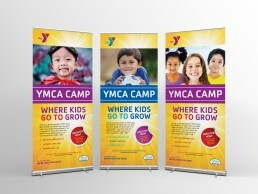 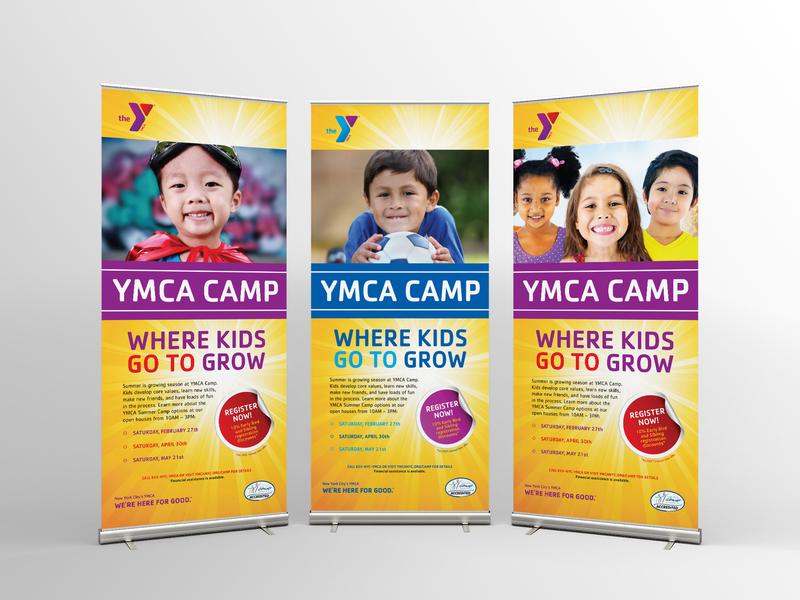 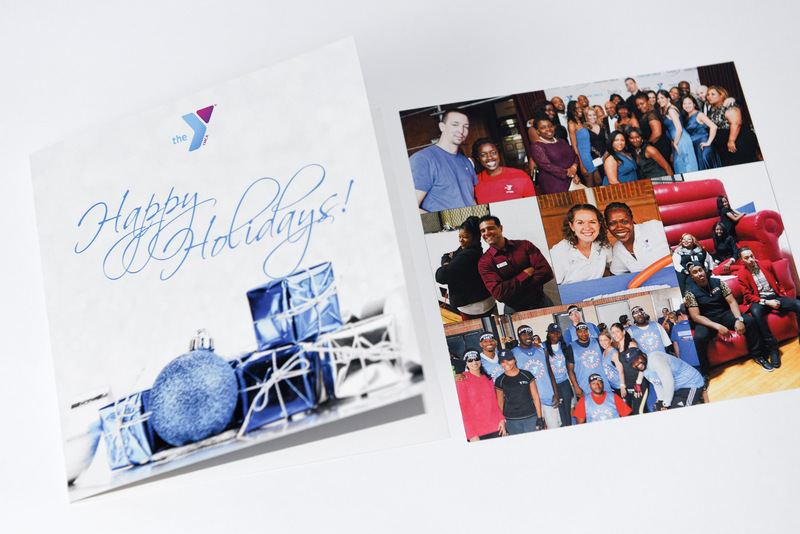 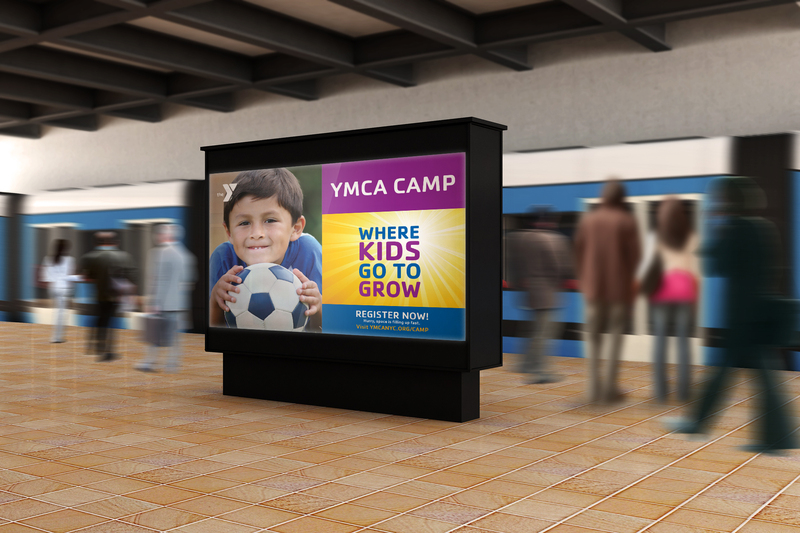 The YMCA of Greater New York has 22 branches and serves the most diverse communities in the U.S. We have worked with the YMCA of GNY at the corporate level to design Summer Camp & Membership campaigns and custom templates in multiple languages for use by all 22 of the branches. 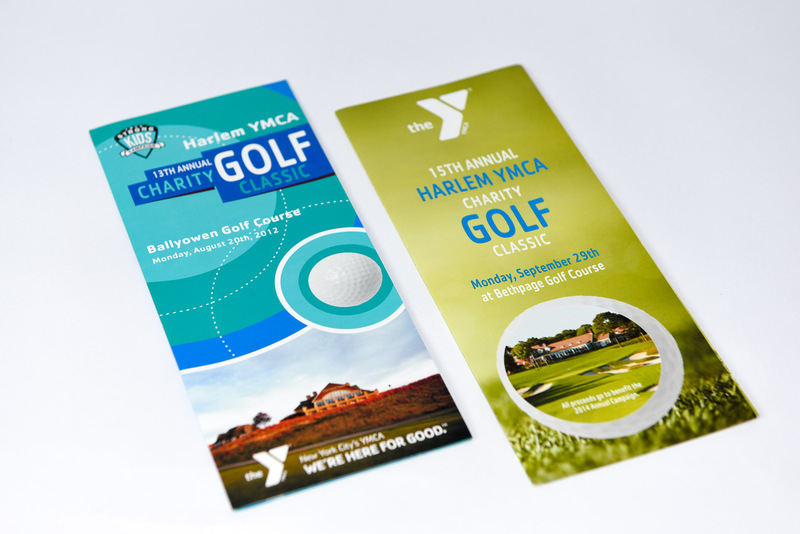 We have also partnered with the Harlem Y in Manhattan and the Dodge Y in Brooklyn to provide in-house design support to their branch program directors on a yearly basis. 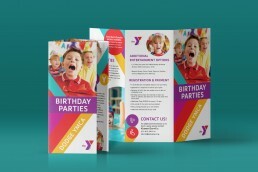 Dezign Dogma has been our go to design firm for over 10 years. From corporate marketing campaigns to acquire new members/participants, black tie gala's to raise funds to support communities, the team at Dezign Dogma has always delivered. We have happily continued our relationship with Dezign Dogma, because of their willingness to go above and beyond to meet deadlines, ability to listen and bring our visions to life, their continuous passion to evolve and innovate new ideas and their ability to execute continuity across all channels, strengthening & enhancing our brand. 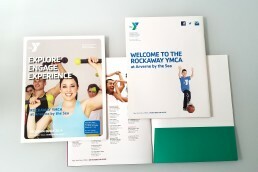 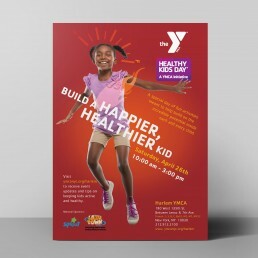 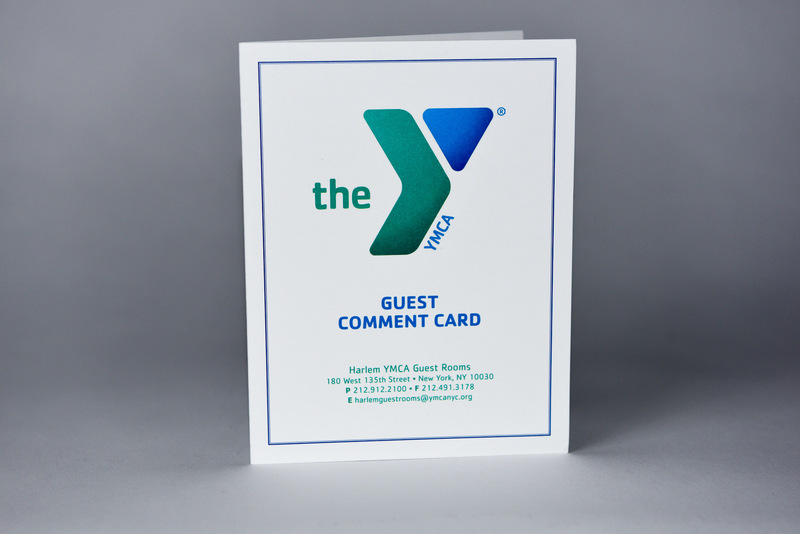 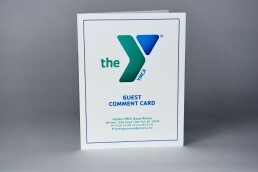 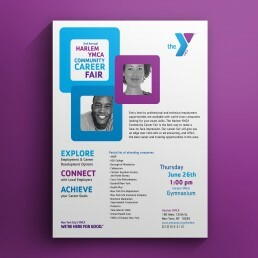 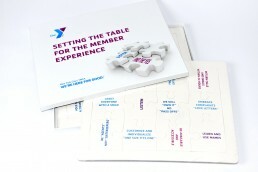 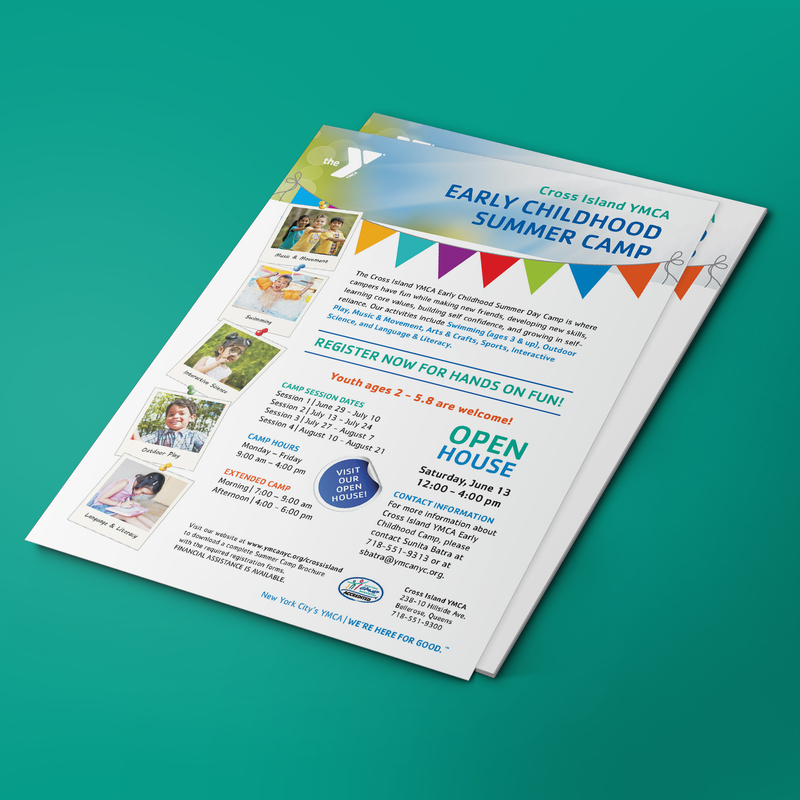 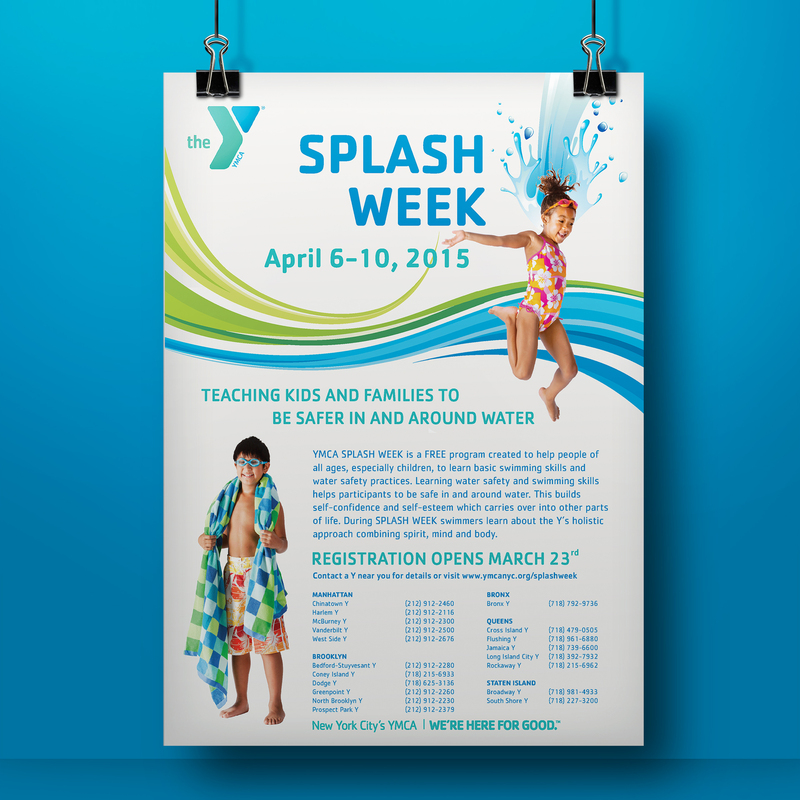 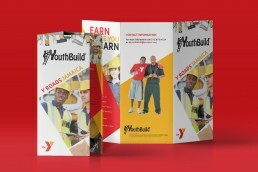 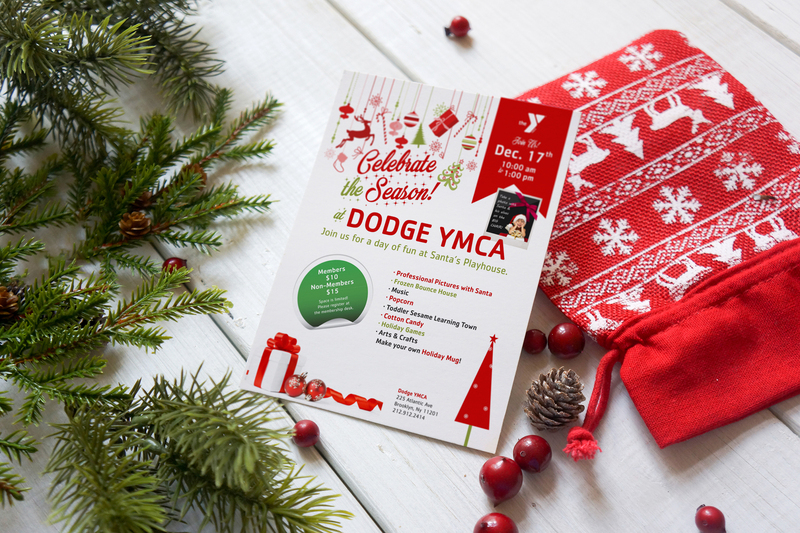 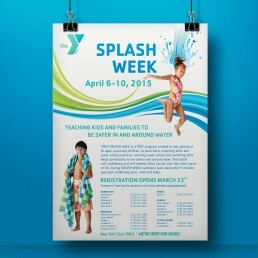 Because The Y is one of the most recognizable brands in the US, it is very important to follow brand guidelines when creating digital marketing and printed materials, while also communicating uniquely and authentically to the community each particular branch serves. 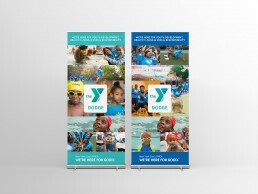 Dezign Dogma's creative versatility makes us adeptly suited for the task.